In Egypt, we work with carefully selected and trusted Affiliate partners to extend our global reach, seamlessly integrating and delivering the finest communications solutions at a local level. 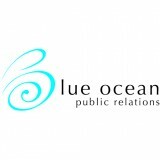 Brief Description: Blue Ocean PR's strategic positioning as a boutique PR agency allows a unique edge to deliver a personalized experience - a much sought after approach. 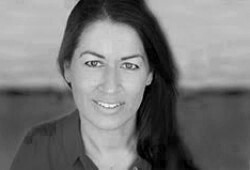 The agency builds solid relationships with the media due to its service model, credibility, pro-activity and professionalism.